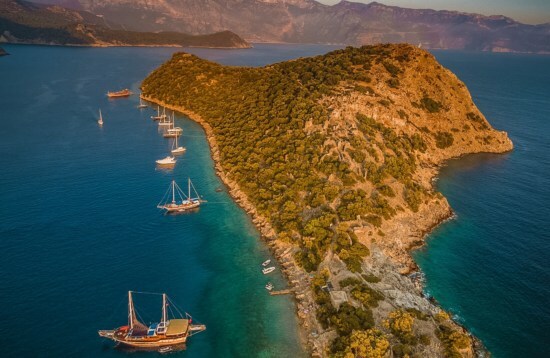 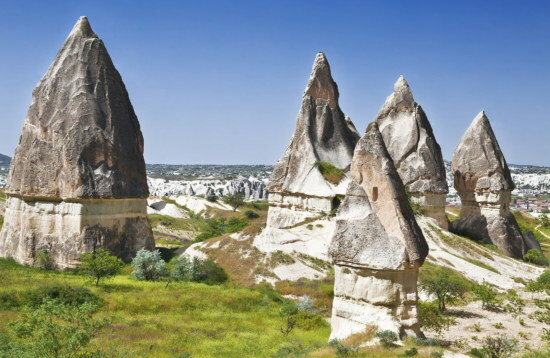 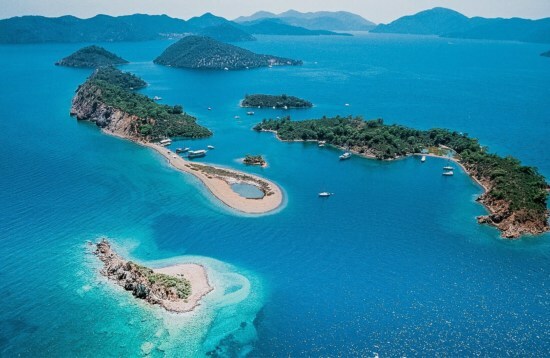 Journey from the vibrant Aegean port of Izmir to the spellbinding landscapes of Cappadocia with our Cappadocia tours from Izmir. 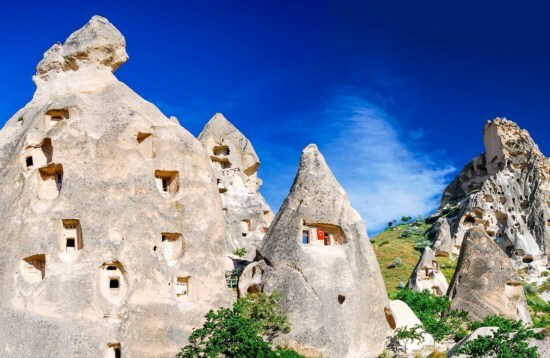 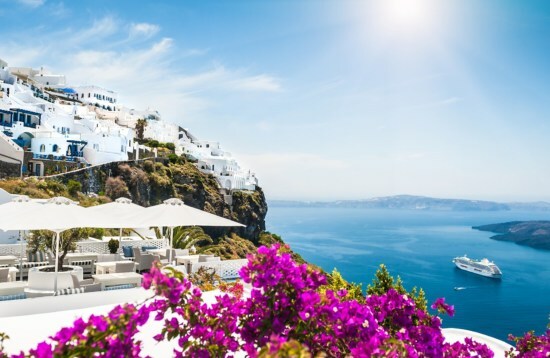 Get a taste of this UNESCO-listed destination’s magical valleys and spectacular rock formations on an overnight trip or stay longer to venture into the underground cities and experience its breathtaking viewpoints. 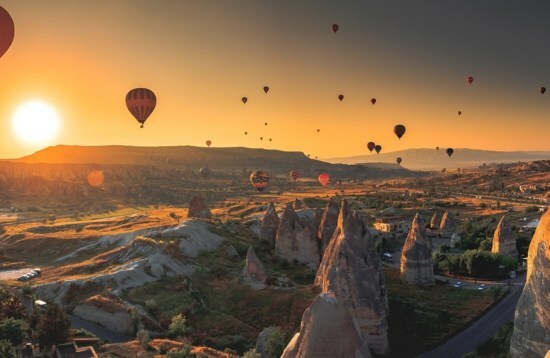 All of our trips include an optional sunrise hot air balloon ride to watch the day’s first rays ignite Cappadocia’s otherworldly landscapes.